If you like Old Fashioneds, like me, then you should get excited about the Old Fashioned World Championship at Revolver Bourbon Social in Houston on September 25, 2016. Get your tickets on Eventbrite now. 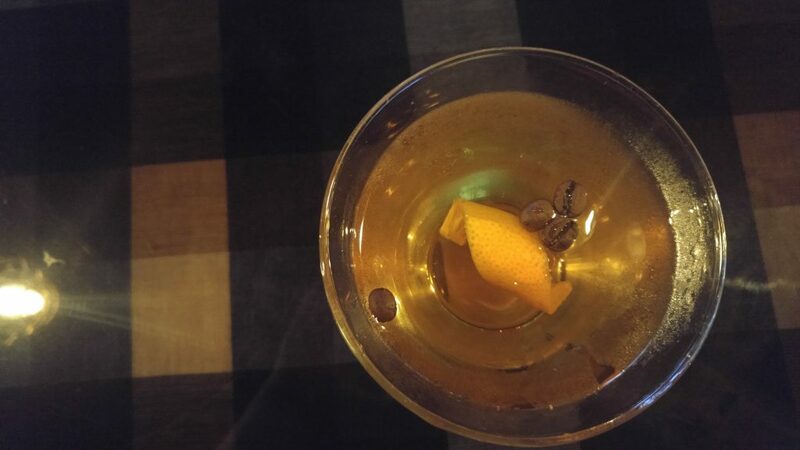 In fact, if you read this blog at all, you probably do like Old Fashioneds. After all, no other cocktail gets mentioned here so often. 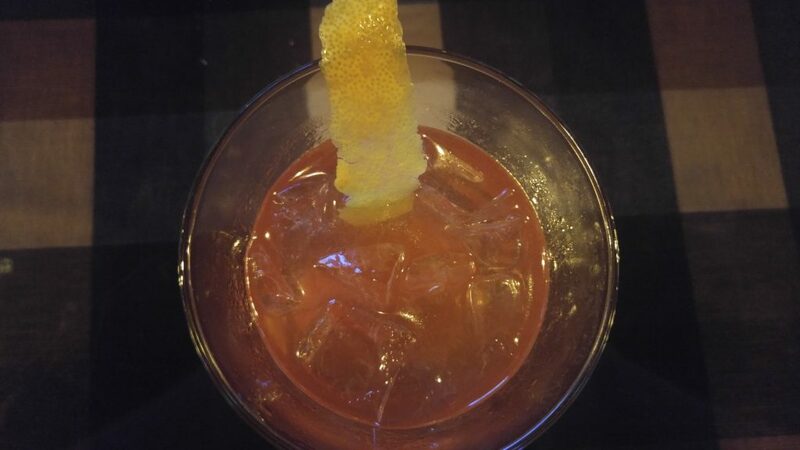 To me, it is the quintessential cocktail. And I can’t wait to try these innovators’ new versions. That’s right. 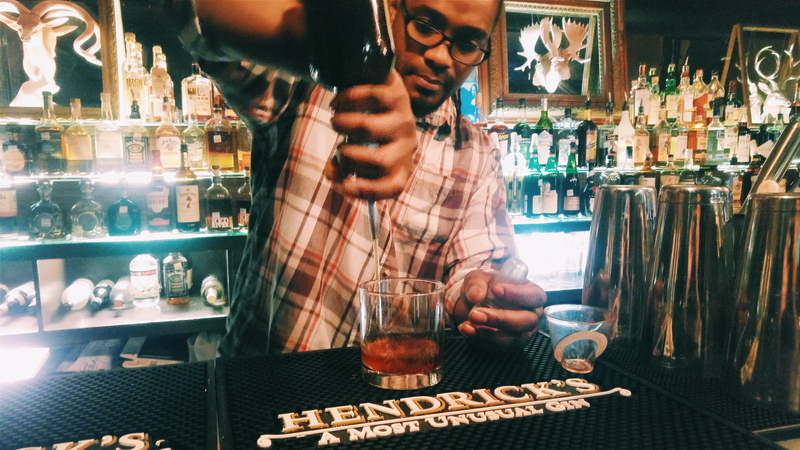 Bartenders will compete for the best Old Fashioned in the world! Or at least in Houston. And tickets are only $10. 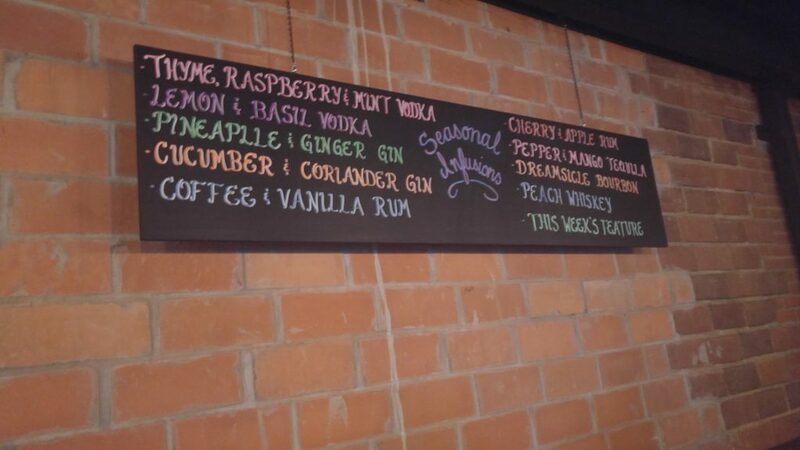 For that, you get to taste all of the competition’s drinks, as well as vote for the best one. So come say hi on Sunday, September 25. It should be a blast. Even your dog can come! Now that’s service. Oh yeah, and guess who’s going to be a judge! Come on! Guess! I bet you can’t figure it out! Yes, I know. And I agree, don’t worry. 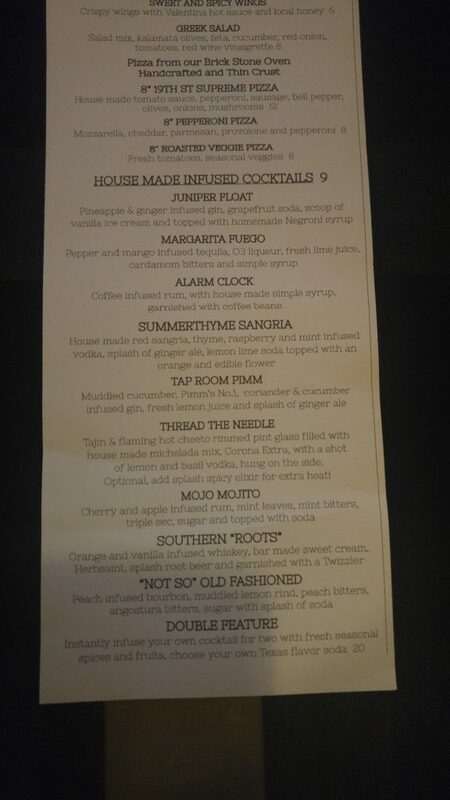 I understand, yes, that the Mexican (or Texas, sometimes) Martini may just be the stupidest cocktail in the world. I understand that even calling it a Mexican Martini is like calling beans and cilantro “Texas caviar.” It’s just dumb. But then why are they so delicious? Huh? Why can I quaff three of them and enjoy every minute of it? They are oh-so-good. I first had one a few years ago when my friends met up at the local chain Chuy’s, which started in Austin, I believe, but has now migrated not only to Houston but all over the freakin’ United States, it seems like. Chuy’s has decent food, but I tend to like tacquerias, not Tex Mex. Still, I like my friends, so I went. And they were all drinking what they called Mexican Martinis. I hung my head in shame at the silliness of my friends and their low-brow drinking habits. But now I know better than to order these $12 drinks. And now that you have the recipe, you can know better, too. shake well, and strain into a chilled glass that has been rimmed with lime and kosher salt, if you like. Garnish with an olive or two and a lime wedge. Like I said, it’s really just a big margarita with some olives. Springbok South African Kitchen hosted the Houston Food Blogger Collective, so I had to tag along to try a few of their proprietary cocktails, as well as my old standbys to see how well Springbok crafts their cocktails. It’s in downtown Houston, so I don’t have a reason to go there as much as I would like, but it’s worth the trip. Go eat dinner and have a couple of cocktails at Springbok, then walk down main until you get to Moving Sidewalk or Captain Foxheart’s. First, let’s get the food out of the way. 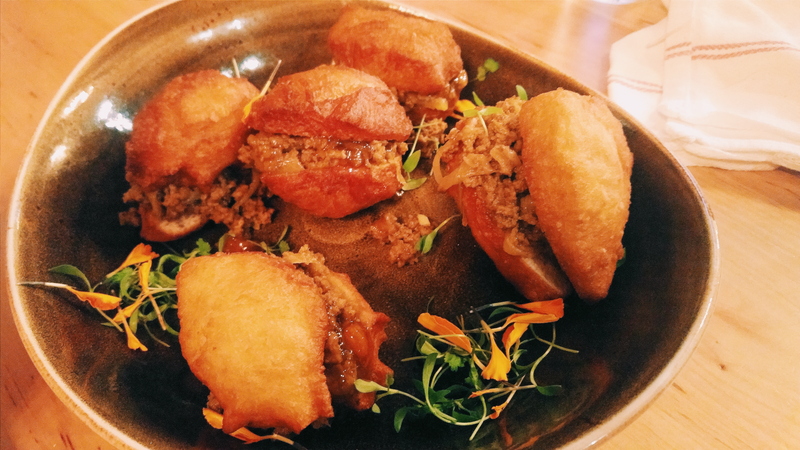 Fried bread filled with spicy ground meat. I mean spicy ground goodness! 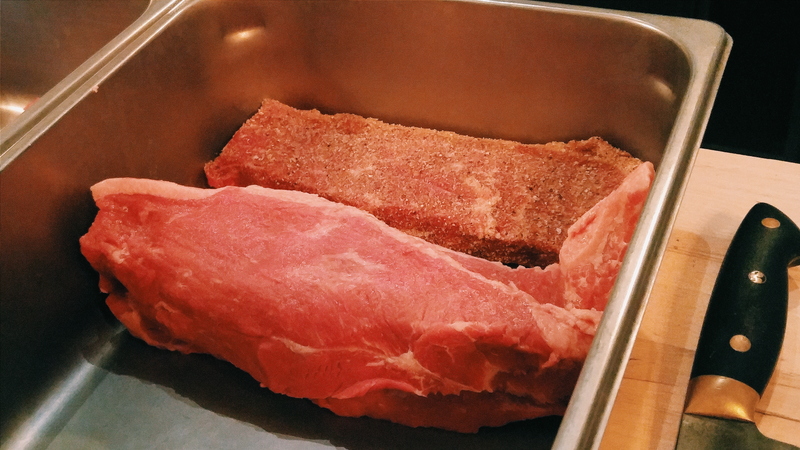 They even showed us how they make the special South African jerky, and then let us try it. And it was damn good. Everything is spicy in just the right way. The bread was excellent, especially when fried. Go there to eat. It’s all worth it. But make sure you have a few cocktails, too. They started us off with the Springbok Mule, which had an interesting twist: Fernet Branca. Those of you who read my blog know I have a love/hate relationship with this stuff. Pretty much, I hate it by itself, but I love a touch of it in anything. And putting it into a Moscow Mule is pretty much putting it in anything, if you ask me. Maybe I will go to some highfalutin cocktail bar and they will have a Gin and Tonic with Fernet in it. As long as they credit me, who cares? Maybe the Fernet thing has gone a bit too far? The problem is that it works. Springbok mixes it with rye and Goya ginger beer, which is excellently spicy, too. 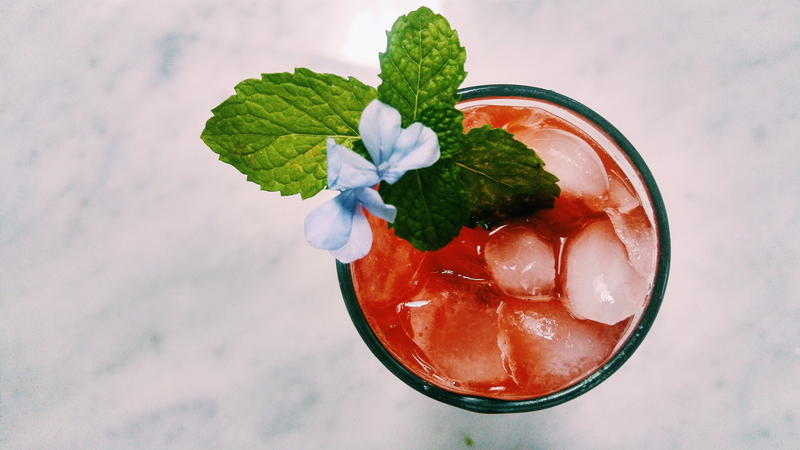 It adds just the right amount of menthol and mint flavor to make it a tad different. Then I had to try the Zulu Warrior. With tequila, yellow Chartreuse, lime, grapefruit, and more Goya ginger beer, this drink was excellent. The best I had all night, in fact. I love Chartreuse, as you guys well know. Both kinds. 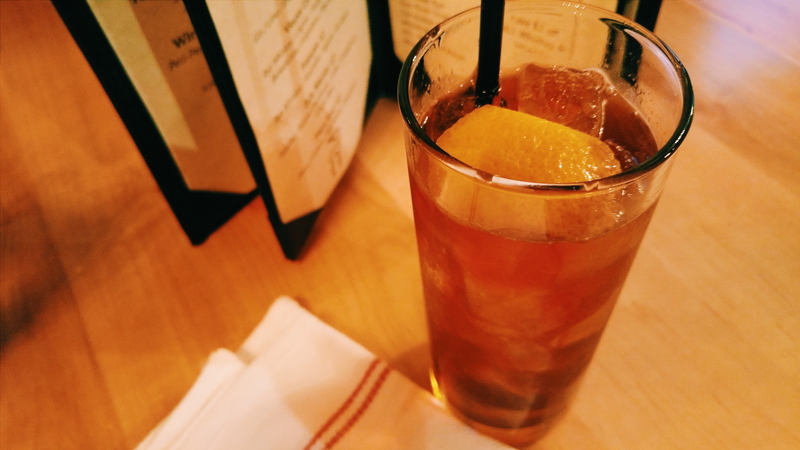 And this drink had it all: the sweet, the sour, the spicy, the herbal. Really, it hit every taste bud imaginable. 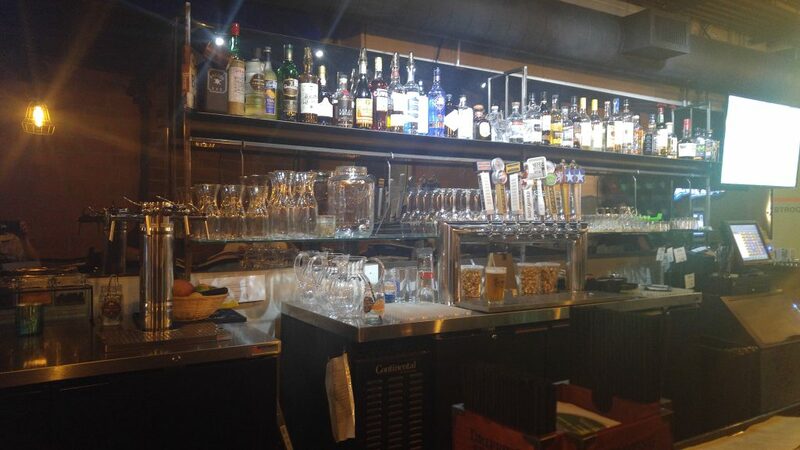 Then I headed upstairs, and they have an entire bar up there, too! 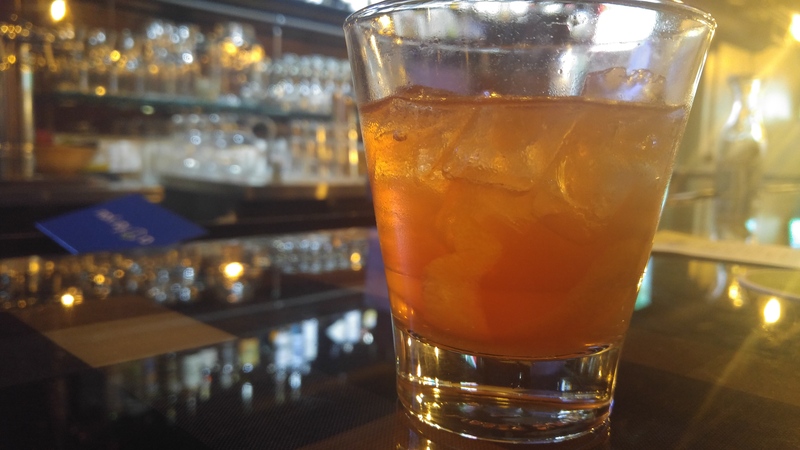 Here, I talked with the bartender a while, and when he told me that his favorite drink to make was an Old Fashioned, I had to take him up on it. Making an Old Fashioned the right way: sugar, bitters, rye, and an orange peel. Old Overholt is their well rye, so it started off very, very good. Just a touch of simple syrup, which is fine, and a few dashes of bitters. Not quite as spicy as I usually make my own Old Fashioneds, but still competent. He knew what he was doing. The view from the upstairs deck of Springbok. 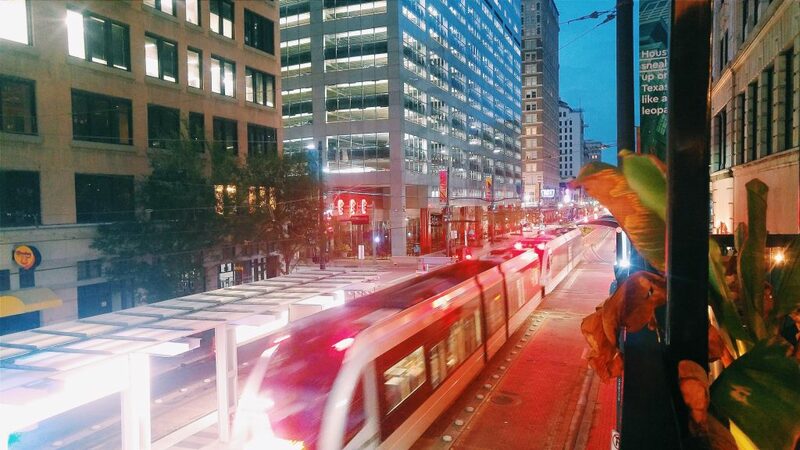 And while you’re up there, you can check out the view of Houston’s metro rail from their second-story deck. 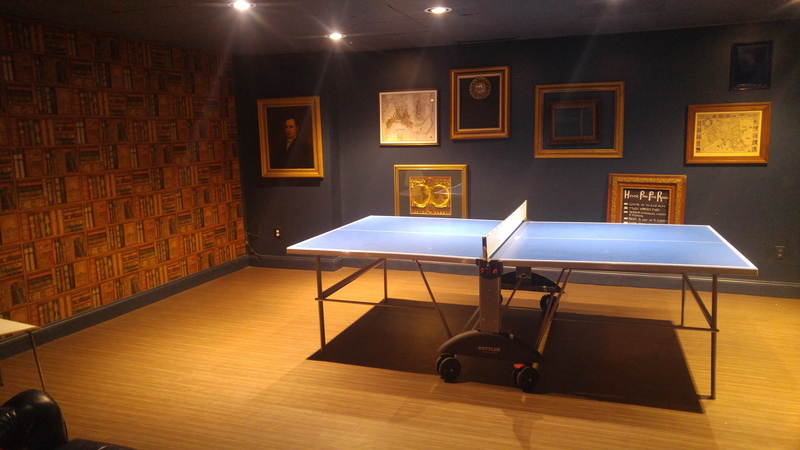 And then head back inside to play some ping pong. Or, if you go on Friday, you can pay the $5 to get upstairs and see whatever band is playing. 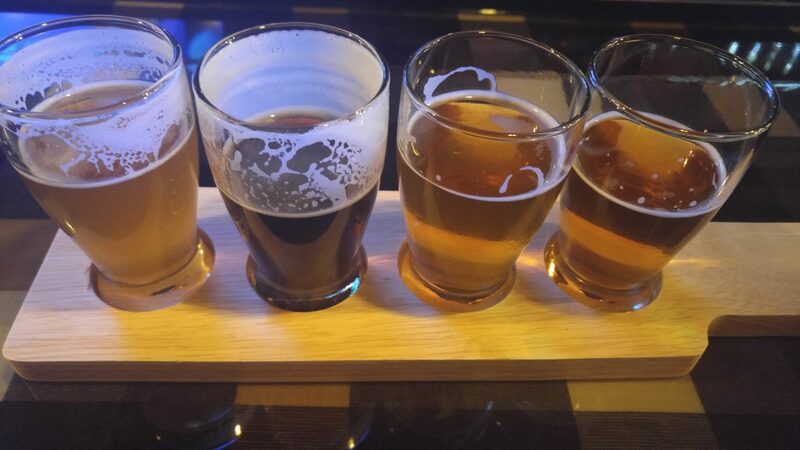 You can even play ping pong for who buys the next round. 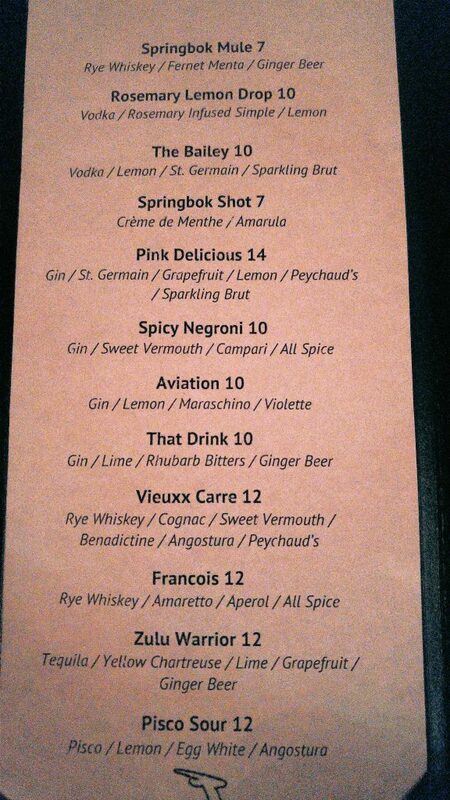 Springbok is worth it. Most of us know nothing about South African cuisine, so I can’t comment on how Springbok compares to other South African food, but as a restaurant all its own, it’s great. 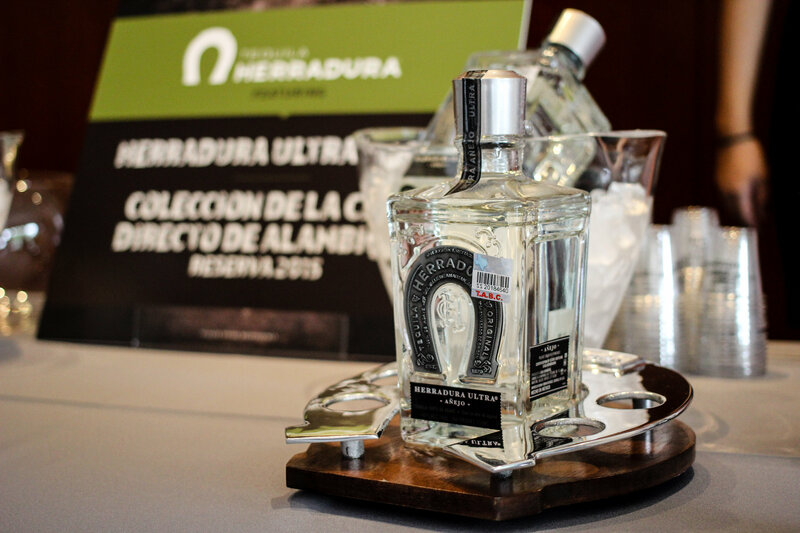 Herradura’s Ultra Anejo is unlike any other tequila I’ve had. 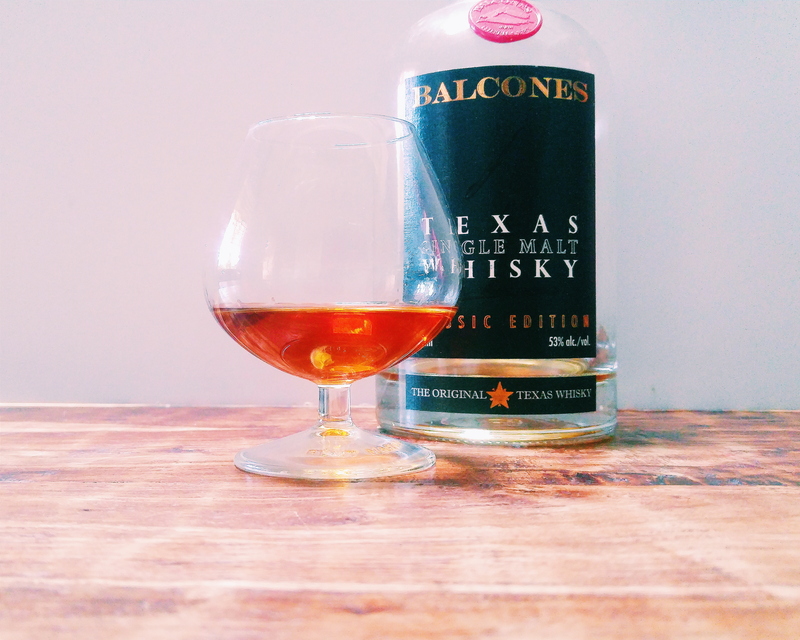 It is a blend of extra anejo tequila (aged 49 months) with anejo, which is a bit younger. Then they put it through a charcoal filter so it’s clear like a blanco. Why do they filter it? Who cares? It tastes amazing! At $70 a bottle, this is not mixing stuff. This is the stuff you serve to your father-in-law after Thanksgiving dinner. This is the stuff you sip with a Cuban cigar in the other hand. This is the stuff you savor and hide from your friends who want to do shots. If I see anyone with a lime and salt in one hand a shot of Herradura Ultra Anejo in the other, I will slap the drink out of their hand. Tis better to throw good tequila on the ground than to waste it on swine, as the good book says. Don’t think this stuff tastes like regular tequila, though. It’s a sweet, vanilla-almond bomb. According to the press release from last year, they add a bit of agave nectar before bottling, which may be why it’s so sweet. In fact, it has none of the typical, vegetal tequila characteristics. It has more in common with an aged rum than it does with tequila. The finish is ultra smooth, with nary a hint of burn in sight. 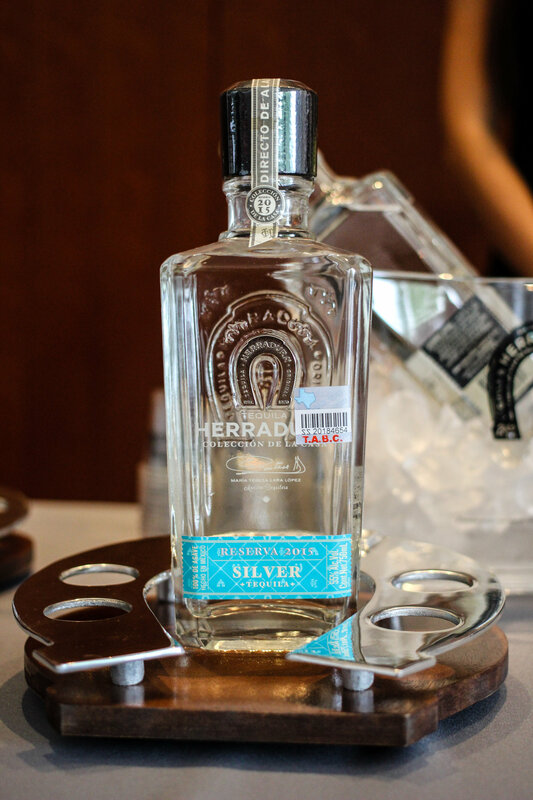 The unaged tequila in Herradura’s newest Coleccion de la Casa is an unaged spirit bottled straight from the still at 110 proof. I, for one, have never seen a tequila with that high of a proof content. Compare it to the Ultra Anejo, and the two are night and day. This one is much harsher, but not as much as you might think considering the lack of maturation and the higher proof. It is still absolutely drinkable on its own, or perhaps just slightly chilled. This Coleccion de la Casa is meant to highlight the agave and only the agave. Nothing from the barrel. Nothing filtered out. Just the pure agave spirit. Unlike an aged tequila, this one keeps its pepper vegetable quality. The finish reminds me of roasted peppers. 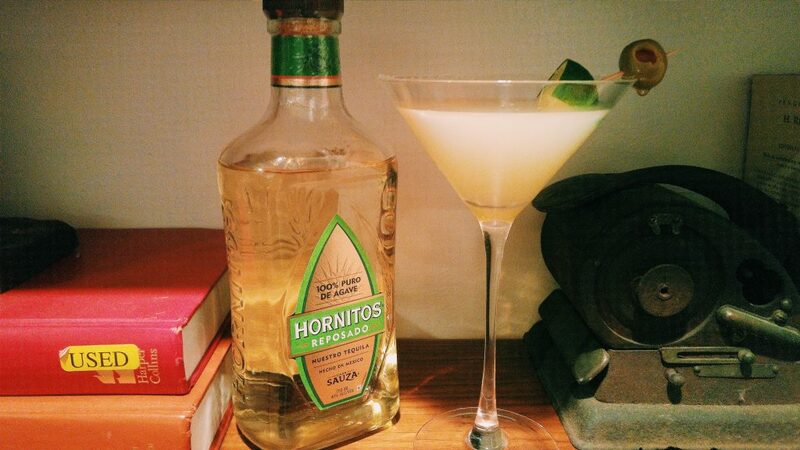 If you know someone who loves unaged tequila, then this bottle’s for them. At $90, it’s a special bottle. 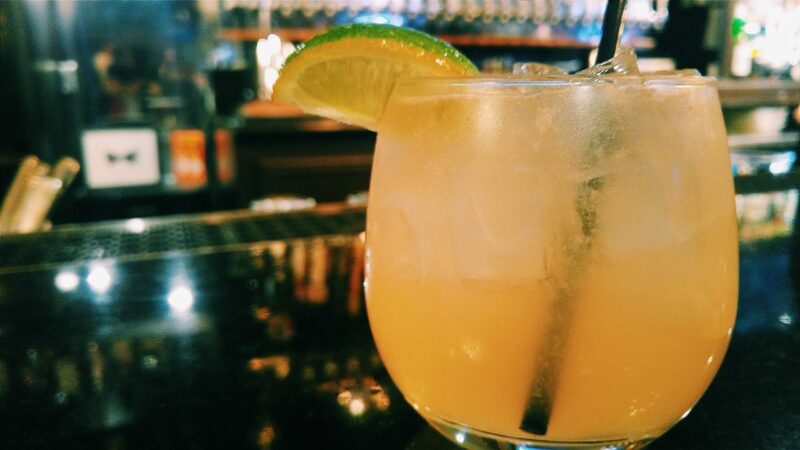 Keep it, too, away from the margarita lovers. Don’t let them be fooled into thinking this is just another blanco. The Herb Alpert Cocktail from Imbibe Magazine, created by Phil Ward of Mayahuel. I was just telling my wife today that I need to find a use for the overgrown oregano plant that is trying to take over my herb garden. Even my mint can’t seem to fight it. 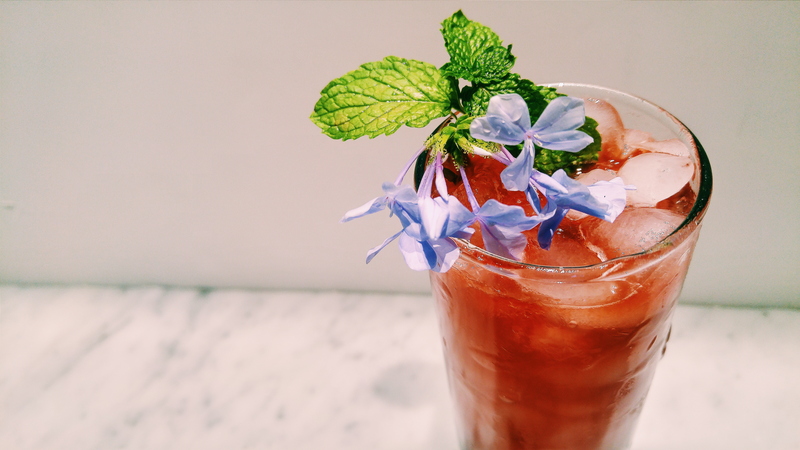 Enter the new issue of Imbibe Magazine, which features Phil Ward’s drink the Herb Alpert, one of the popular drinks at his New York establishment (the other one!) Mayahuel. If, like me, you have an overgrown oregano plant and need to know what to do with it besides spaghetti sauces, here’s your drink. Or if you bought some to make spaghetti sauce with and have some leftover, here’s your solution. Either way, it’s fantastic. Chill your coupe, and then chop about half of a jalapeno, seeds and all. Add the leaves from about three sprigs of oregano. Muddle those. Shake well with ice. Really well. Then double-strain into your coupe and float an oregano leaf on top. The original recipe calls for infusing the jalapeno into the tequila, but I find I can get a similar effect from simply muddling it. The original also calls for 8 oregano leaves. I used about four times that much. 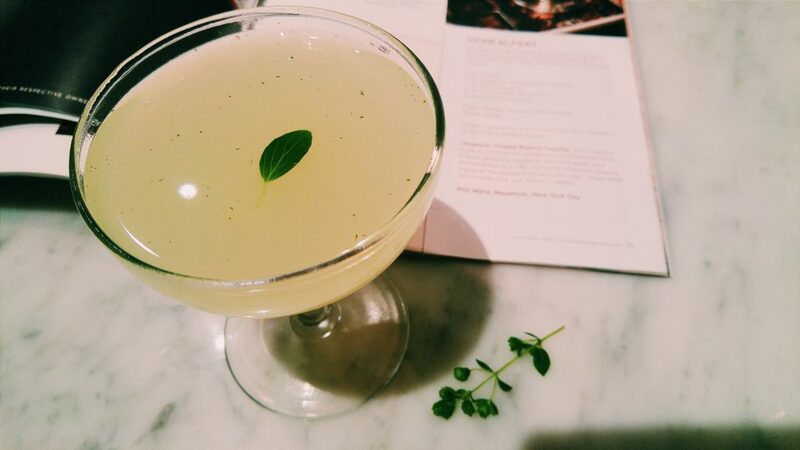 Of course, my oregano leaves are small, but I found I needed more to make an impression on the drink. Experiment with it until you find your taste. Why the name Herb Alpert? The name has three meanings, methinks. First, there’s the herb in Herb. Not that herb. The oregano herb. Literally. Oregano. But then there’s the play on the name itself. Herb Alpert. The musician. And third, there’s the play on the music of Herb Alpert. He has the Tijuana Brass, after all, and this drink features both tequila and mezcal. Sure, it’s made in New York City, but Herb Alpert was from L.A., so it matters nothing. 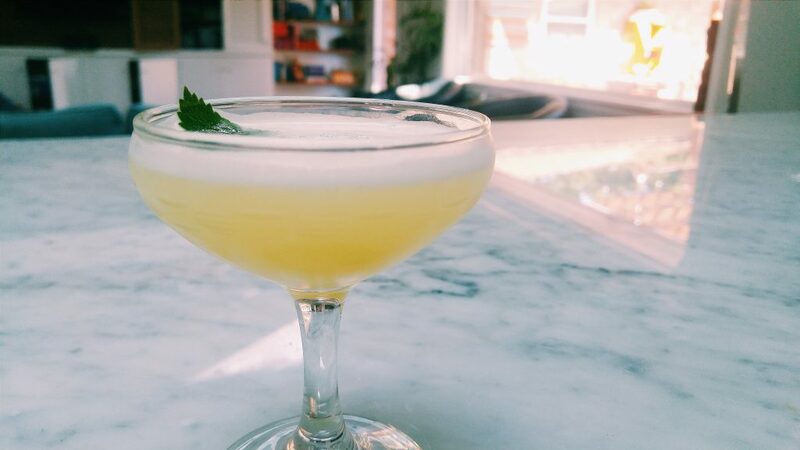 Listen to Whipped Cream and Other Delights, and make yourself an herbal Herb Alpert.